Milanna Lamontagne (yellow, second from right) from South Sound Schools scored in her school’s 2- 0 semifinal defeat of George Town Primary in the GPFL Consolation Cup. 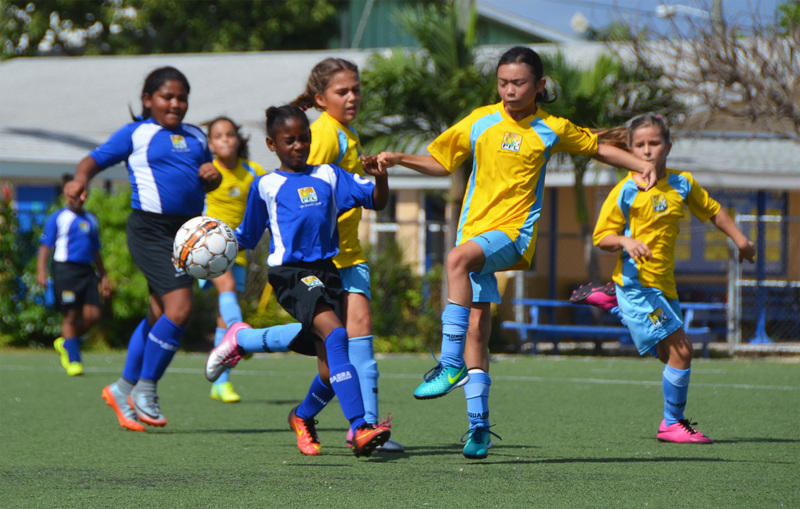 The 2018 CUC Primary Football League (PFL) and CUC Girls’ Primary Football League (GPFL)semifinals concluded this past Saturday, 1 December, at the Annex Field in the Under 9 and Under 11 Champions and Consolation Cups. The six finals and two third-place games are set for this Saturday, December 8 at the Annex Field. In one of the day’s most competitive games, the young ladies from Bodden Town Primary ‘punched their ticket’ for the final after overcoming St. Ignatius Catholic 1-0 in a tense penalty shootout. Following a goalless 40 minutes and two five-minute extra time periods, Bodden Town’s young goalkeeper made two magnificent saves during the penalty shootout to send her school through to the final. Bodden Town Primary will face South Sound Schools in the final after South Sound Schools were 2-0 victors in their semifinal encounter against George Town Primary. A goal apiece from Harper Nelsonin the 27th minute and Milanna Lamontagne in the 31st minute were enough to see off a very competitive and determined George Town Primary outfit. 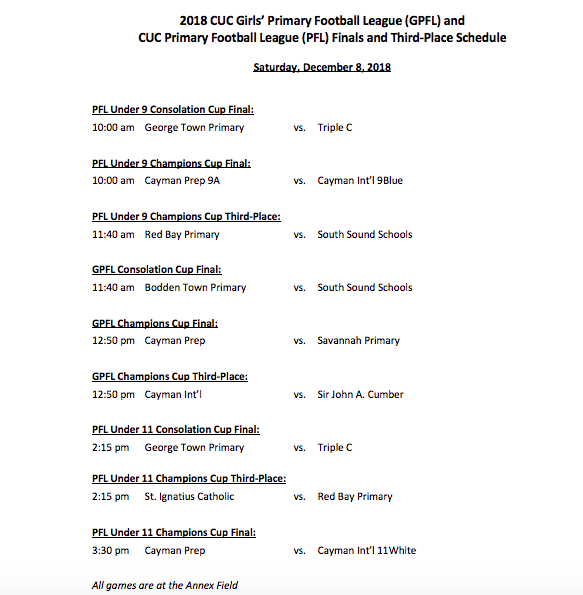 Defending 2017 GPFL Champions Cup champions Cayman Prep will face defending 2017 Consolation Cup champions Savannah Primary in this Saturday’s final. Cayman Prep were 4-0 victors over Cayman International School thanks to a double from Milly Hoffman in the 4th and 39th minutes and a goal each from Jasmine Woodford in the 30th minute and Olivia Thorpe in the 34th minute. Savannah Primary’s Rhian Best scored in the final minute of extra time to break the young hearts of the ladies from Sir John A. Cumber Primary in a very close and thrilling 1-0 game. 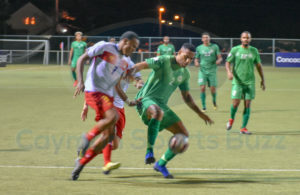 George Town Primary secured their spot in the final with a 2-0 victory over NorthEast Schools thanks to strikes from Chico Boothe in the 18th minute and James Whittaker in the 37th minute. George Town Primary will meet defending 2017 Under 9 Consolation Cup champions Triple C, who won by forfeit over Bodden Town Primary, who were unfortunately not able to field a team. George Town Primary secured a spot in the final with a thrilling 1-0 victory over Bodden Town Primary. 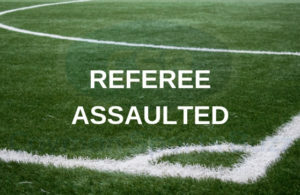 In this Saturday’s final, George Town Primary will meet defending 2017 Under 11 Consolation Cup champions Triple C, who defeated NorthEast Schools 4-0 (respect rule observed). 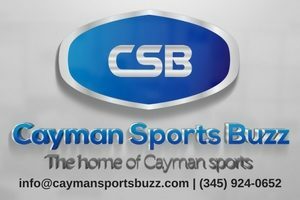 Cayman International School 11white scored a last-minute penalty to ‘squeeze by’ St. Ignatius Catholic 2-1. St. Ignatius took the lead through Charlie Makin in the 12th minute, but goals from Chaz Ruddick in the 46th minute and a penalty by Danny Lyne in the 52nd minute were enough to set-up a rematch with Cayman Prep. In the third-place game, Red Bay Primary will play St. Ignatius Catholic.